Timothy J. Hamilton has over 25 years’ experience in executive search, and has held leadership positions in recruiting and consulting. 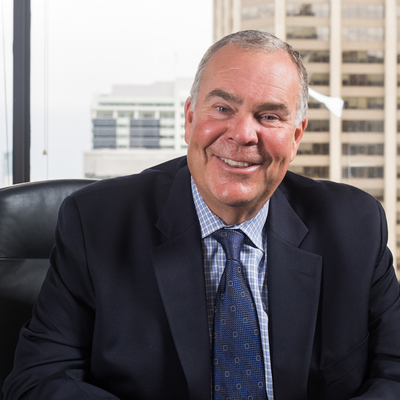 He has a track record of successful executive searches, with a focus on C-suite and board assignments for private and public sector clients in energy, utilities and financial services. Tim also has particular expertise in the human resource function.